We would like to welcome a brand new customer, The Well Pet Clinic located in Lexington Park, MD! The Well Pet Clinic is a locally owned and operated affordable veterinarian care and low cost neutering and spaying pet clinic. They have been in operation since 1997. Click here to check out their website for additional information. The Well Pet Clinic obtained the powerful Xerox WorkCentre 6605 which is our most popular small office unit in Southern Maryland. With the 6605, they will have our affordable Print Solutions plan where supplies are sent automatically when needed and includes on-site service. 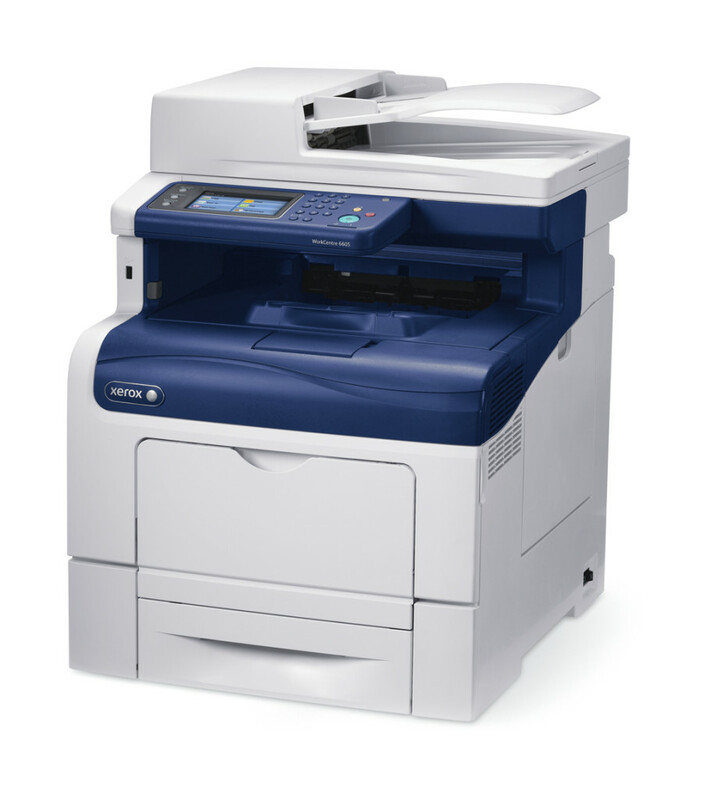 For more information of the Xerox WorkCentre 6605 and an overview video, click here. Contact us for more information about our products and solutions!